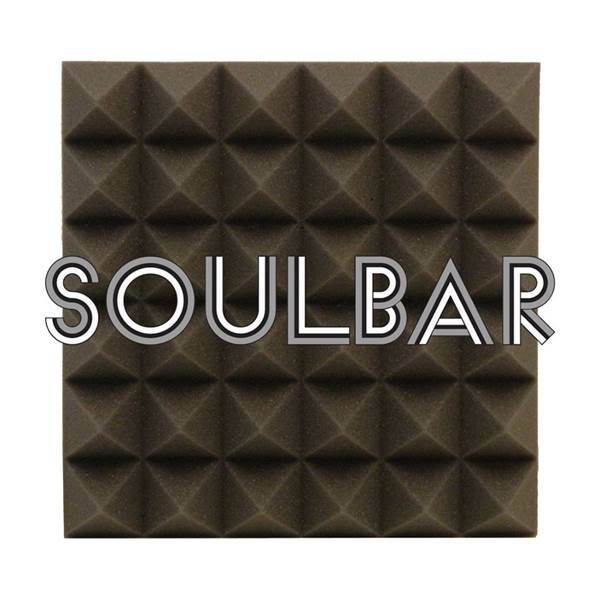 The Prince of RnB left us yesterday, and SOULBAR decided to pay a little tribute to his legacy. The playlist will be comprised of only Prince's music. His songs, some great covers, some music he wrote for others, and some legendary live. There will have a Screen his legendary Capitol Theater 1982 Full concert at 7.30pm. Friday band SUPERGOODS will also pay honor to the late god of RnB by singing some of his most revered songs. It is a one night only, don't miss it.